RoseSoapworks To research my new Amish series, I learned to make soap. But I made so much that I now have to sell it! My soaps are made with pure ingredients and are luxurious and fragrant and lather like crazy. Check out my online Etsy shop by clicking the link above. My prices are quite reasonable. I named my online shop after one of my granddaughters. And enjoy! 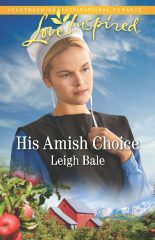 His Amish Choice and Runaway Amish Bride both hit the Publisher’s Weekly Bestsellers list. 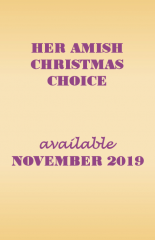 They are the 1st and 2nd books in my new Colorado Amish Courtships series and are now available. Check it out! The Forest Ranger’s Christmas hits the Publisher’s Weekly Bestsellers list. It’s one of the books in my Forest Rangers series and is now available. Check it out! Ladies of Love Inspired Inspiring Stories of Faith and Love…for every reader! 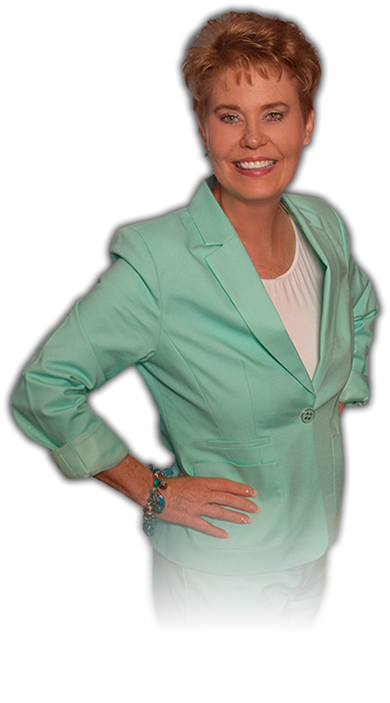 Come over to our blogspot and visit with the amazing Love Inspired authors. Healing the Forest Ranger has finaled in both the Write Touch Readers Award and also the Bookseller’s Best Award. I’m honored.